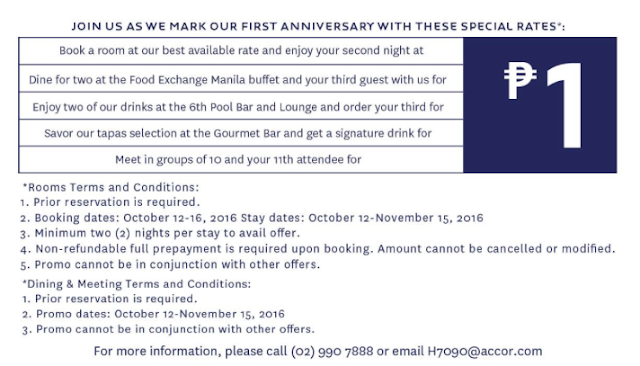 The Food Alphabet and More: Celebrate Novotel Manila's 1st year with P1 Deals you can't resist! 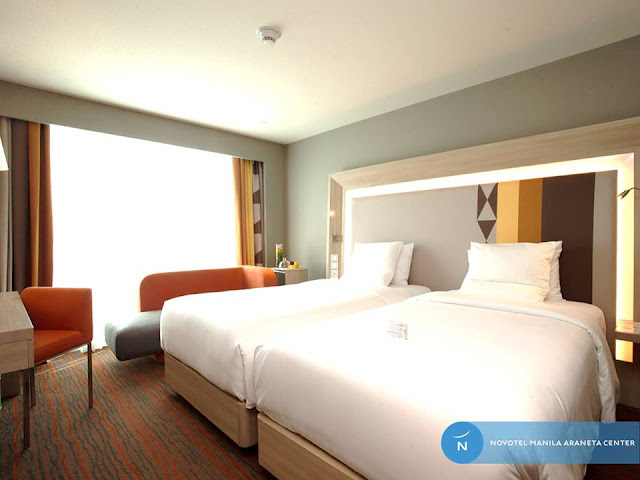 Celebrate Novotel Manila's 1st year with P1 Deals you can't resist! 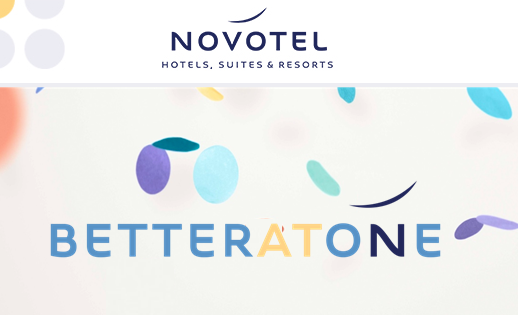 Novotel Manila Turns 1 Today! To celebrate their 1st anniversary in Manila, Novotel Manila is giving you great offers you won't be able to resist, from stays for P1.00, to buffets for P1.00, there is so much more you can do with Novotel Manila's 1st anniversary celebration. great house ! 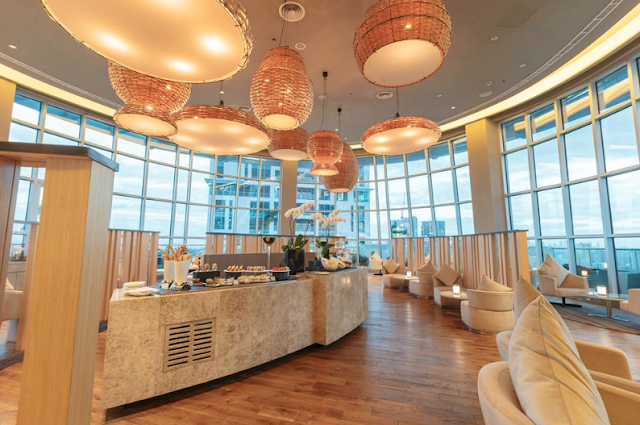 i really like it .